Happily married to Laura Urbina and father of three little ones, Noah, Carmen and Eva. When Eddie is not helping Tadlock customers his time is full of diapers, Elmo, legos and bedtime stories. The love for his family is his driving engine, the main motivator to wake up and take on the day. He also enjoys days at the beach, hunting, fishing and horseback riding. 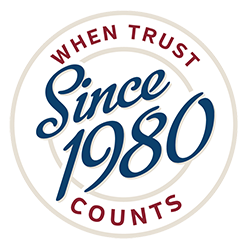 Before venturing into the roofing industry, Eddie worked direct sales door to door. He was one of those guys knocking on your door trying to sell you solar panels which is a very expensive product. Eddie has a lot of sales and customer satisfaction experience. His motto is “Hard work beats talent every day of the week and if you work hard enough talent will catch up”. 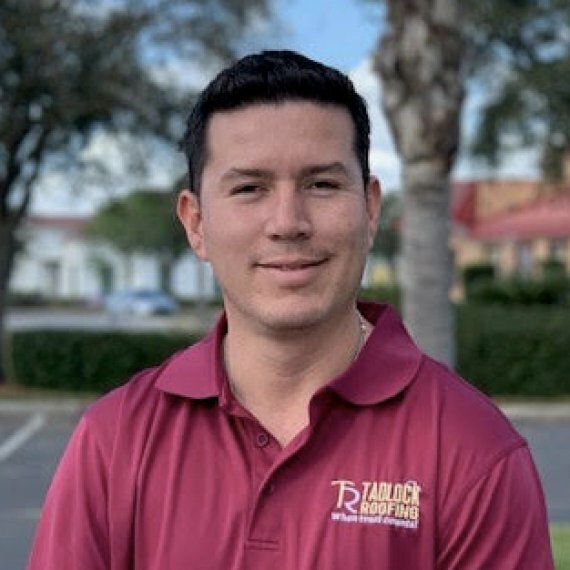 Eddie feels very blessed to work for a company like Tadlock Roofing which is known for values such as integrity, quality workmanship and customer service.